H 💋T 105 is proud to welcome Big Lip to the family! Listen to the new Big Lip and Shelby Rushin in the afternoon show starting Monday, July 30th! Tell all of your family and friends! 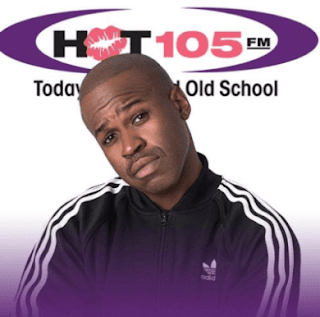 The new hosts replace Rick Party, who exited the station when he was not able to reach an agreement on a new contract with Hot 105.